We did a Celtic Cross spread for the relationship, and The Lovers card turned up in the outcome position. He was over the moon—and ten months later, they got engaged. Marla’s experience with The Lovers was different. She came to me for a career spread. We did a complex reading that looked at several options. The path she was the most drawn to showed The Lovers as the general outcome card. “But I’m happily married. I don’t want to meet someone else as a result of taking this path!” she said. I told her not to worry; The Lovers can mean many things. And Simone came for a reading to heal from a break-up. The Lovers card showed up as the “situation” card. She was confused—if this was her soulmate, why did the relationship end? 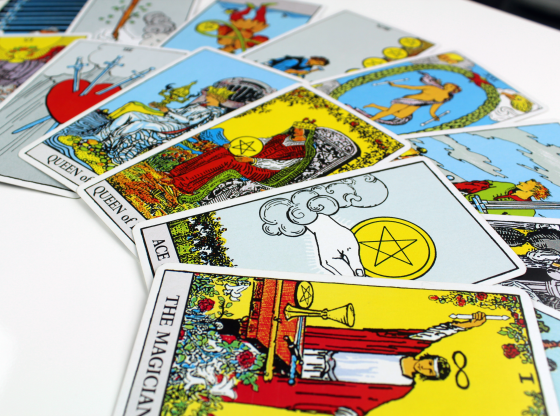 All the Tarot cards have multiple meanings depending on the situation in which they appear. 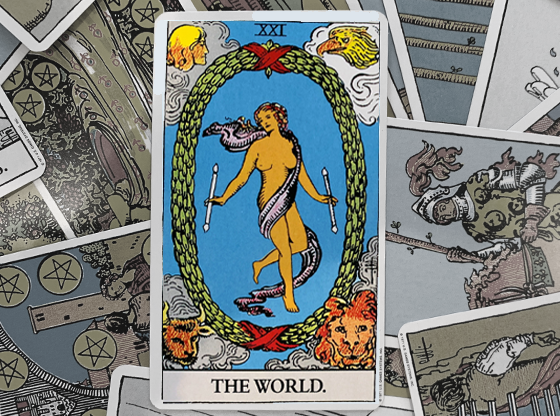 This is especially true for the Major Arcana. The Lovers is a perfect example of a traditional or popular meaning that most people know—and that, indeed, the name suggests. But this card is complex and much more than just a significator of marriage. Traditional decks typically show the image of a man and a woman surrounded by angels and standing in an idyllic environment. Love—and a blessed one at that—is an obvious theme. In it’s most popular interpretation, this card can show that a significant love union is on the way. I have done many readings where this turned out to be the case. In James’ situation, he had a feeling that the woman he’d met was the one for him. The Celtic Cross spread we did showed a highly fated meeting, that both were ready, and that even others’ input was positive. The Lovers showing up as the outcome did, in fact, suggest they would commit to each other, possibly within six month’s time. 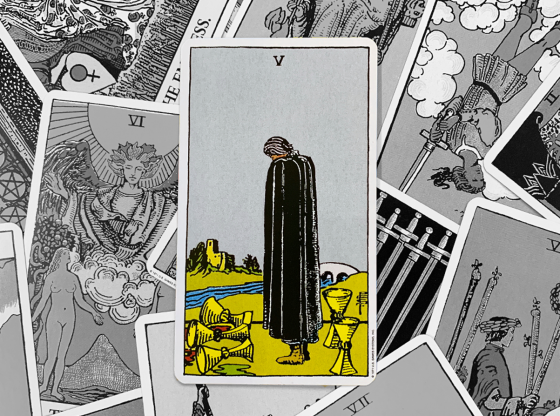 While the timing wasn’t exact, the result was a straightforward interpretation of the card. 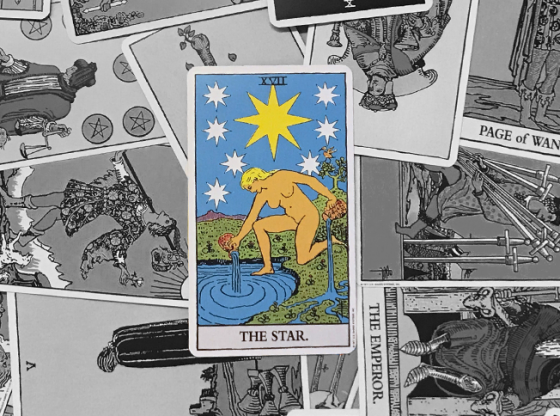 But The Lovers, like all the Major Arcana, contains more than meets the eye. I have a deck that shows The Lovers as couples engaged in a dance, both in fancy dress and wearing masks. Colored bands of energy swirl around the dancing couples. In many ways, I think this image more accurately sums up the dynamic energy of the card. In my deck with the dancing couples, we see that the figures are masked. This suggests to me that we don’t always really know ourselves; we may be hiding behind social masks or engaged in gender roles that limit us in some way. The Lovers’ deeper meaning asks us to find our inner Divine Masculine and Divine Feminine—whatever our gender. Carl Jung talked about the “divine marriage,” the concept of cultivating a union of masculine and feminine within ourselves in order to become whole. We can open to embodying both yin and yang and being both active and receptive. While this is a more abstract concept, I think you can boil it down to the idea of falling in love with yourself so that you are whole within no matter what energies come swirling about in your life. 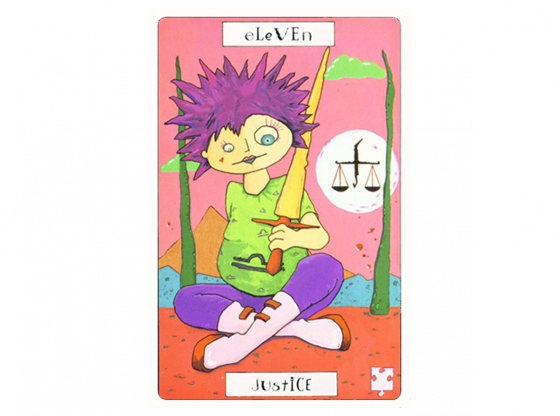 In Marla’s case, this card showing up as an outcome in her career spread suggested that, by following this particular path, she would have the opportunity to become more complete within herself. Her work would allow her to cultivate both sides of her nature and lead her forward to a greater version of herself. The Order of the Golden Dawn created astrological correspondences for the Tarot, and the sign of Gemini went to The Lovers. Gemini is the sign of the twins—and this duality relates to the wholeness concept discussed above—and also the sign of mental stimulation, movement, communication, and choice. 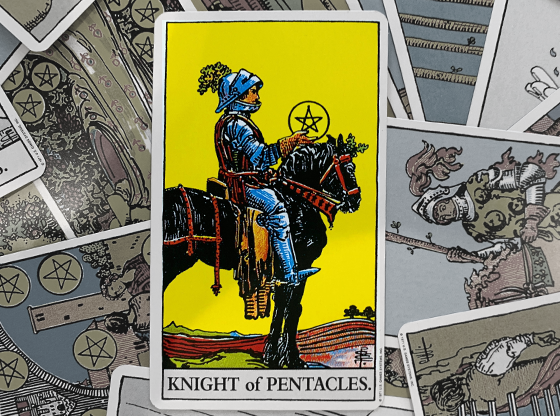 Sometimes The Lovers can denote a choice, and because this is the Major Arcana, that choice is often momentous and contains major life lessons. There can be a lot of thinking involved with this choice, a lot of mental activity, worry, or indecision. Or, there may simply be the need to experience something new (classic Gemini). Simone’s reading showed that the relationship had come to a choice point. There was a need to create “newness” in the relationship or move on. I asked her if the union had become stale—and she told me that “stale” was the exact word her boyfriend had used. She admitted they were in a rut, but though she was willing to try, he was not. Since he was clear about moving on, I told Simone that The Lovers also suggested this was a major life relationship lesson for her to take in, a chance to find more wholeness within herself, and an opportunity to create a new life. 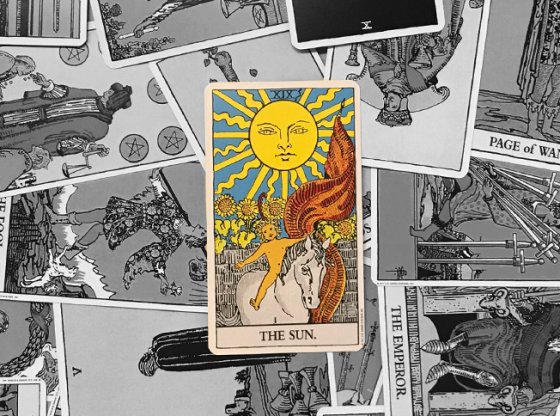 The magic of the Tarot is that every card has something to teach us, no matter the context in which they appear. The Lovers is no exception. While it could signify marriage, The Lovers may have many other messages for you. 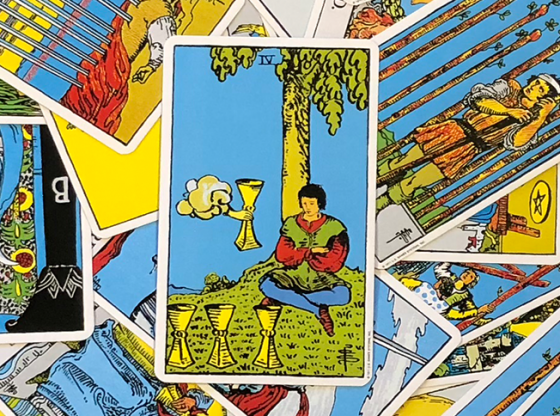 Although sometimes you may need help with interpretation, trust that if The Lovers has appeared in your spread, it is the card you need to see. 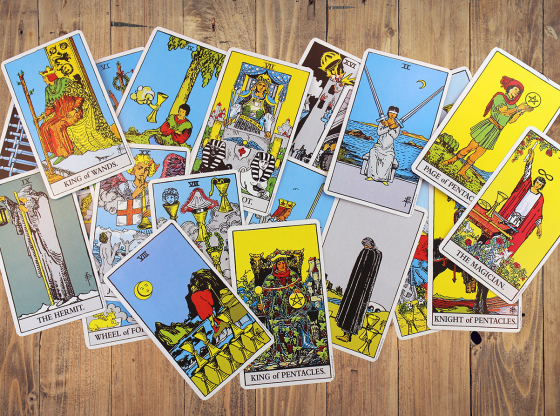 If you have questions about The Lovers or any other Tarot card, get clarity from a professional reader. 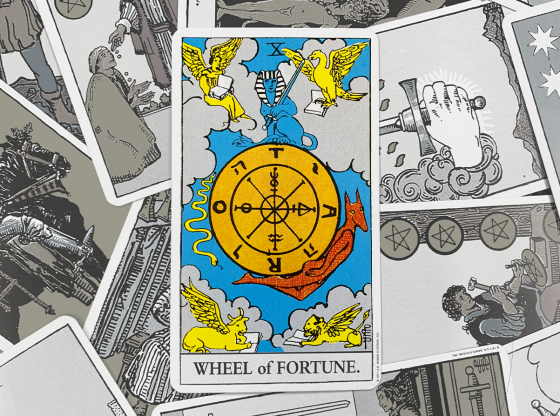 A Tarot advisor on Keen can help you experience the magic of the cards and the usefulness they hold for you. Call today! How Can A Psychic Do A Reading Over the Phone?